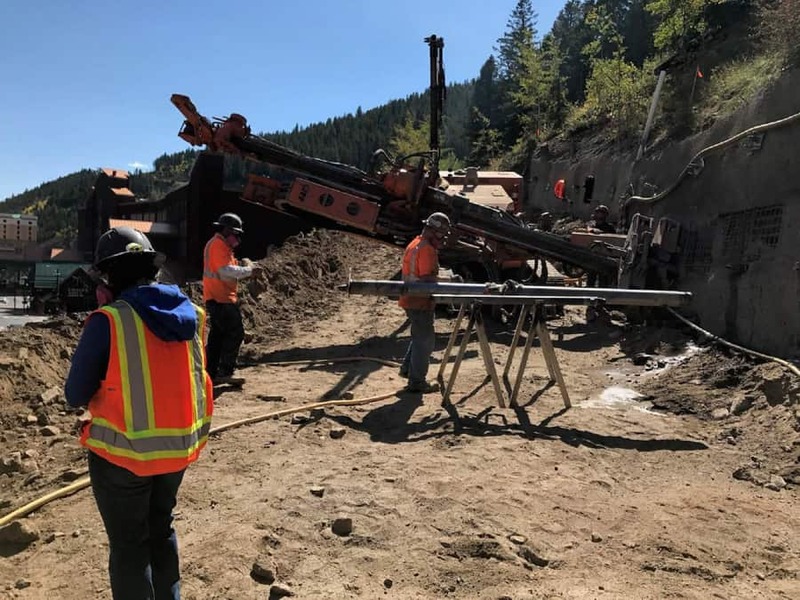 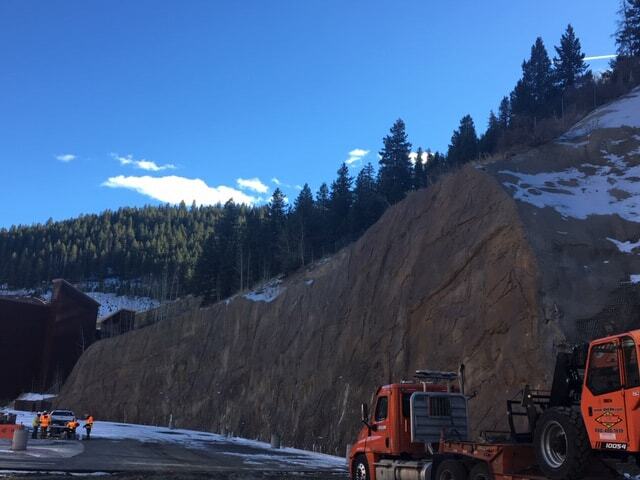 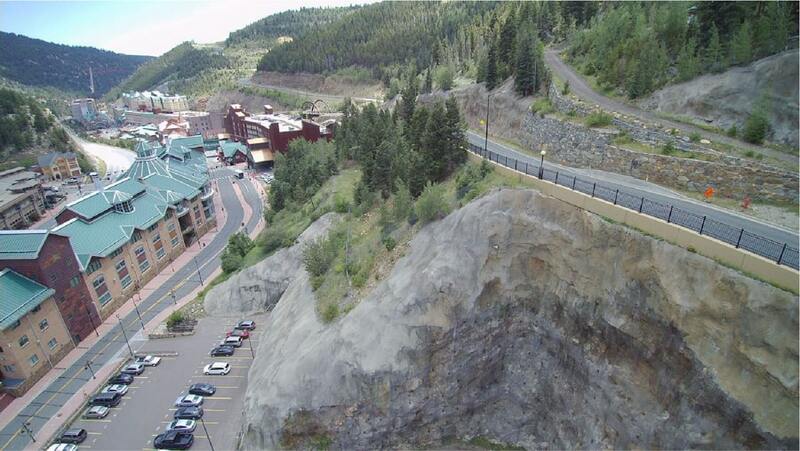 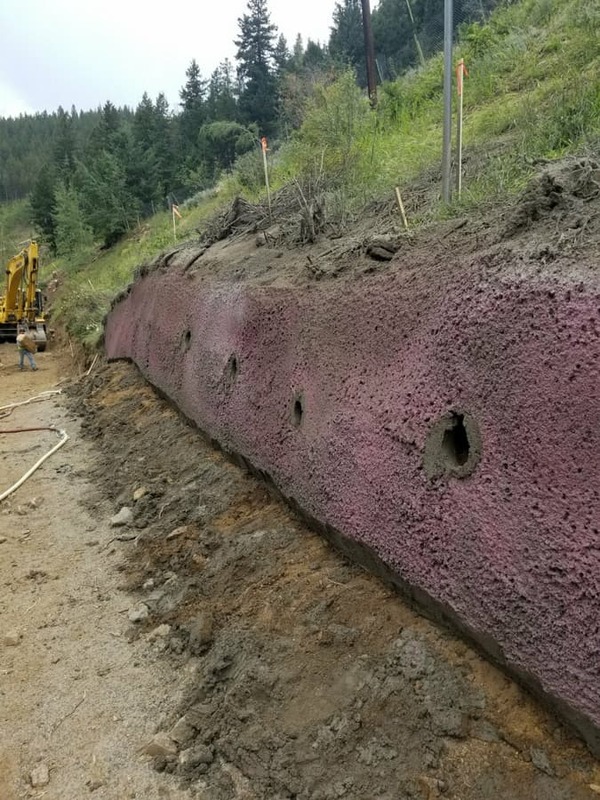 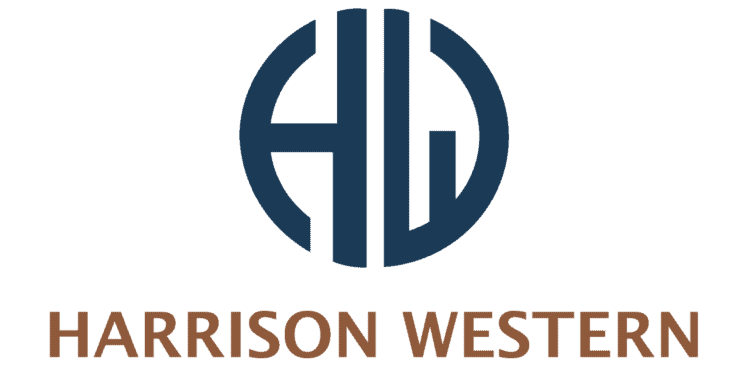 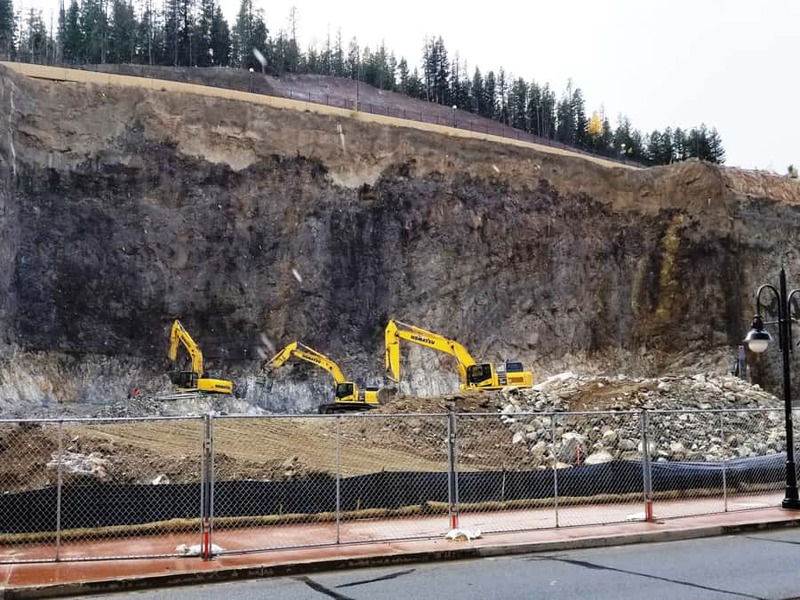 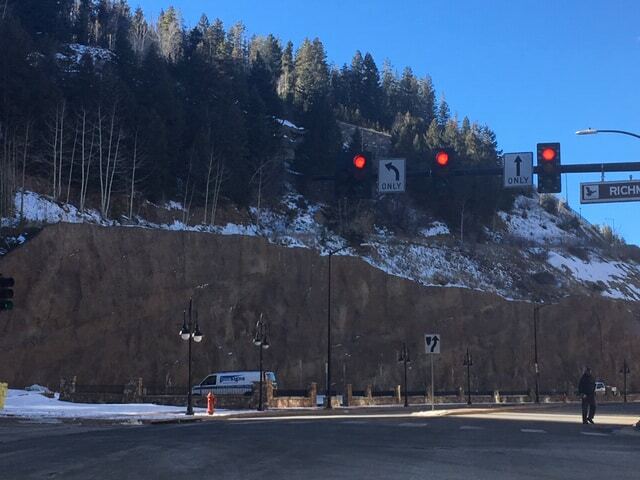 Harrison Western and UIT worked together on a mixed rock and overburden excavation project in downtown Black Hawk, Colorado. 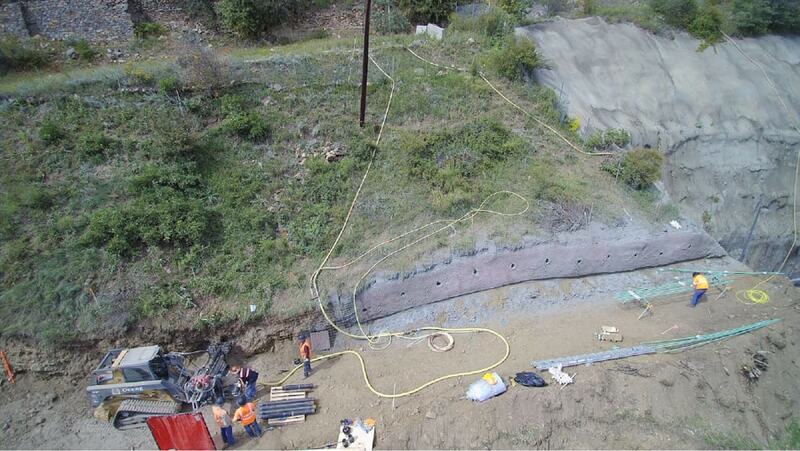 We supported the excavated area with a mixture of soil nails, rock bolts, mesh, and shotcrete. 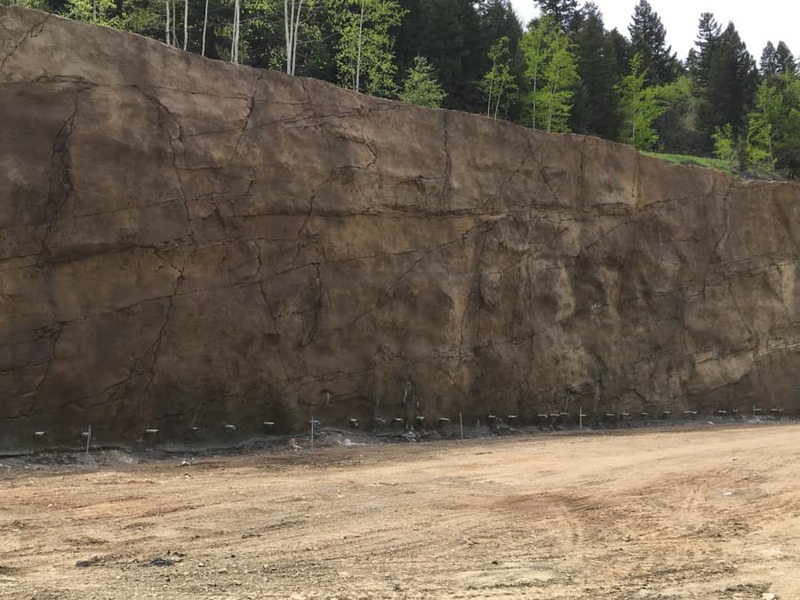 The project also used an innovative rock breaking technique in the interest of public safety.